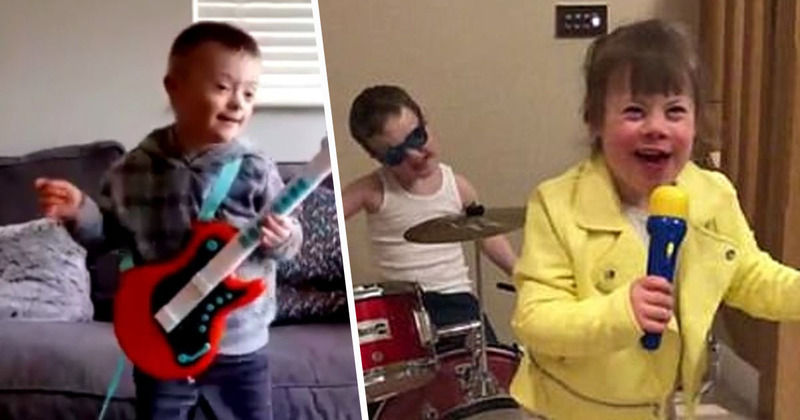 A heartwarming video has gone viral featuring 50 people with Down’s syndrome miming the words to Queen’s Don’t Stop Me Now. 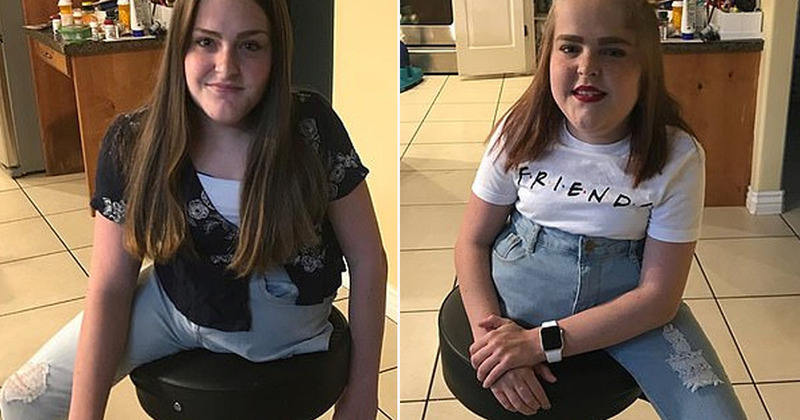 The video has been released ahead of World Down Syndrome Day on Thursday (March 21), and aims to challenge peoples’ perceptions of the genetic condition. People of all ages feature in the video, in the hope viewers will understand Down’s syndrome does not prevent people from achieving their goals and living life to the full. Please share this World Down Syndrome day project with everyone you know! "Don’t Stop Me Now!” seeks to highlight the ways which people with Down Syndrome of all ages achieve and enjoy life.This video project lets the fulfilling lives of young people with Down Syndrome do the talking. It holds up a mirror to society and dares the viewer to challenge everything they thought they knew about Down Syndrome, and to think again.The project is created and published by the parent-led Down Syndrome awareness organisation "Wouldn't Change a Thing" which exists to create a world where negative, outdated perceptions of Down Syndrome are a thing of the past. The project was created by parent-led Down’s syndrome awareness organisation, Wouldn’t Change a Thing, whose aim is to tackle outdated, negative perceptions of Down’s syndrome. In the video, various clips show young boys and girls rock climbing, dancing, and playing basketball – all of which intend to highlight the fact people with Down’s syndrome enjoy life just as much as anyone else. One particularly heartwarming moment within the video comes when a young man proposes to his girlfriend and the two lovingly embrace, before turning excitedly to the camera. The woman behind the Don’t Stop Me Now project is Mairi Watkins, 43, a GP from Newton Mearns, near Glasgow. Mairi is married to fellow doctor Stuart, 43, and the couple have two children together: Emma, five, who has Down’s syndrome, and Matthew, four. The doctor said the aim of the video is to show people, those with Down’s syndrome can still lead fulfilling, enjoyable lives. With the parental relationship being the focus of previous projects, I felt that it was time to build on this message by putting individuals with Down Syndrome front and centre. Don’t Stop Me Now lets their fulfilling lives do the talking. It holds up a mirror to society and dares the viewer to challenge everything they thought they knew about Down’s syndrome and to think again. 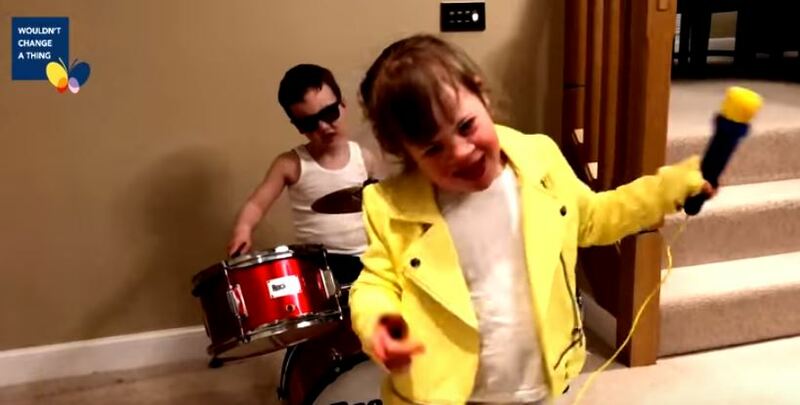 Five-year-old Emma stars in the video, wearing a bright yellow jacket and singing into a microphone while her brother plays the drums. We got a wee surprise. But she was a baby like any other baby. We got our heads round it quite quickly. She’s Emma first and just happens to have Down Syndrome. It’s part of her genetic makeup and we wouldn’t change that. Hopefully the video will be successful in breaking down outdated perceptions of Down’s syndrome.